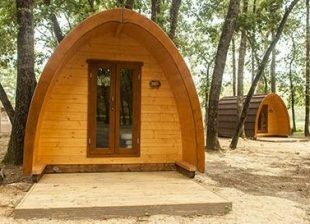 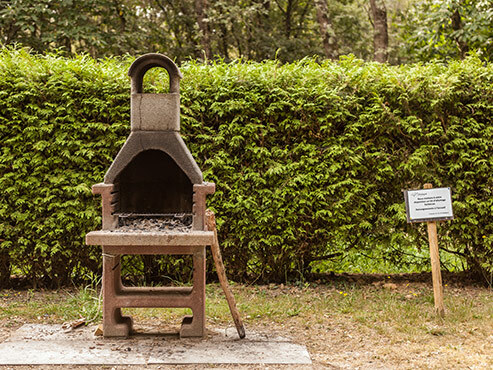 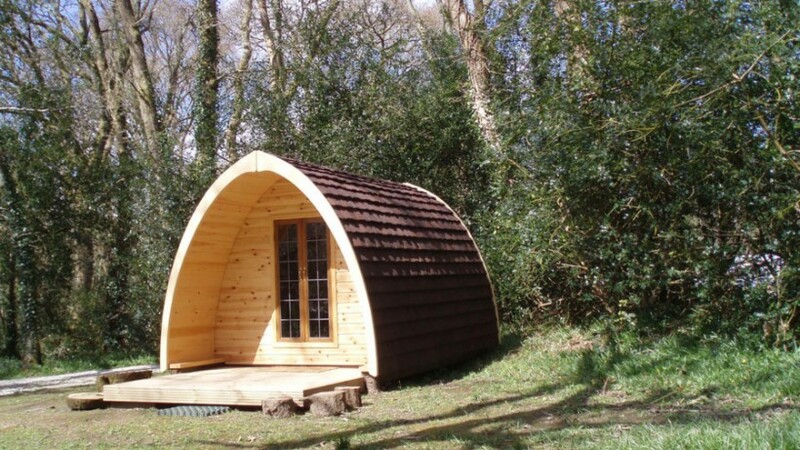 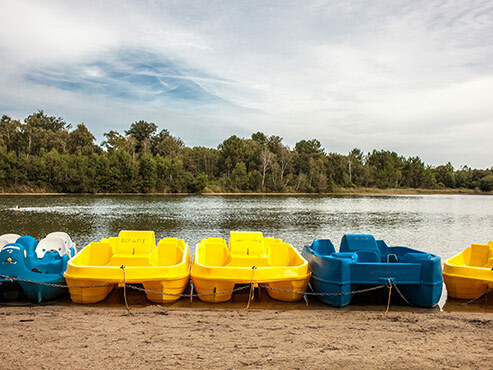 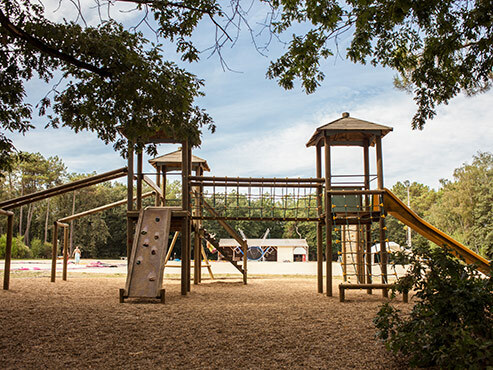 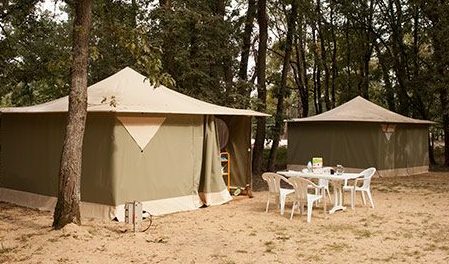 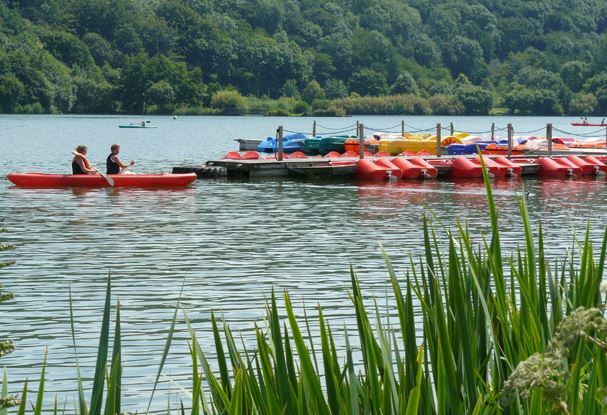 This naturally wooded site of 8-hectares located at the gates of Anjou, is the perfect place to relax and entertain thanks to the leisure activities for everyone. 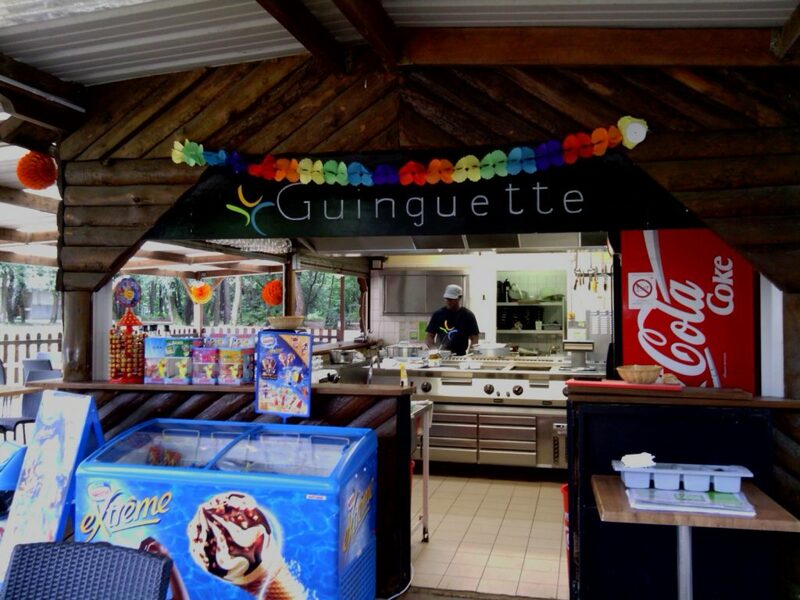 A quality catering offer as well as atypical accommodations are available. 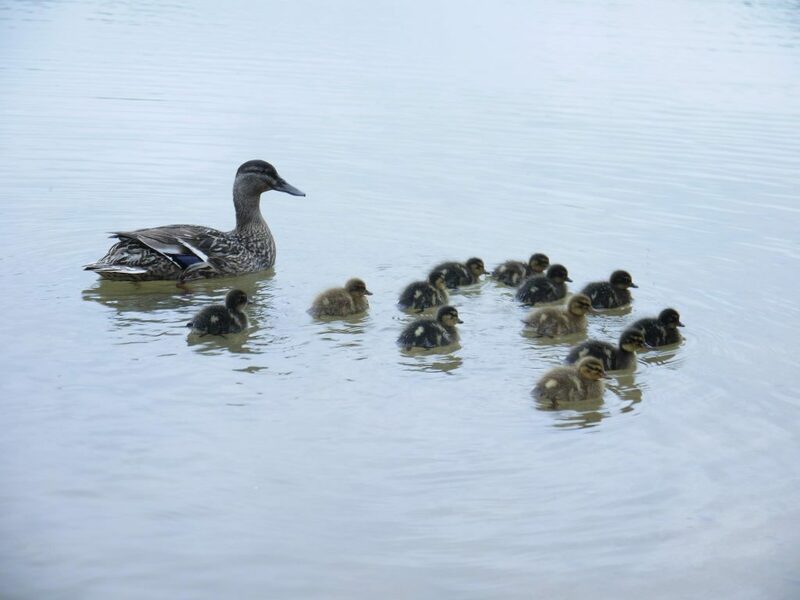 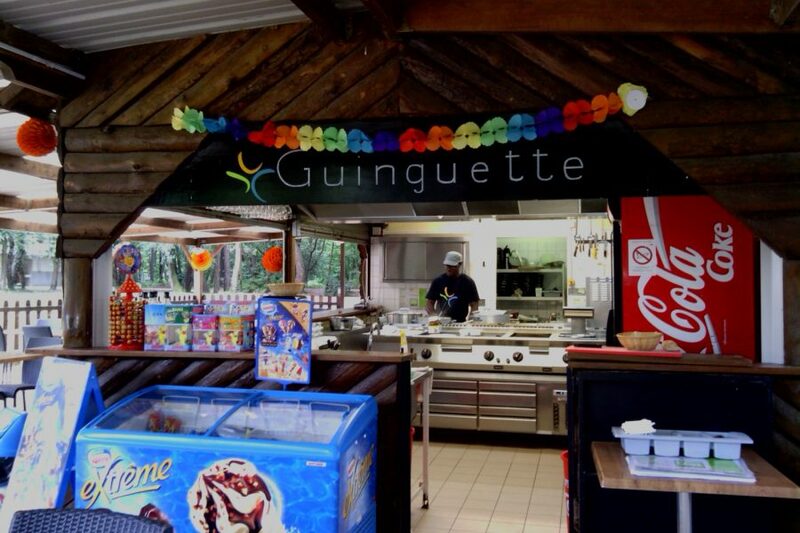 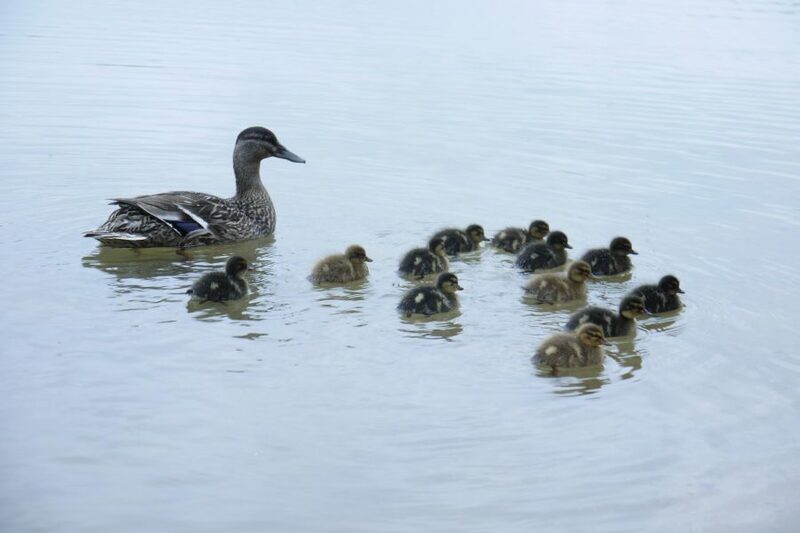 Services on-site: snack-bar with ice cream, Guinguette with food service in high season, laundry, fresh bread delivery (high season only), reduced price admissions for many leisure activities. 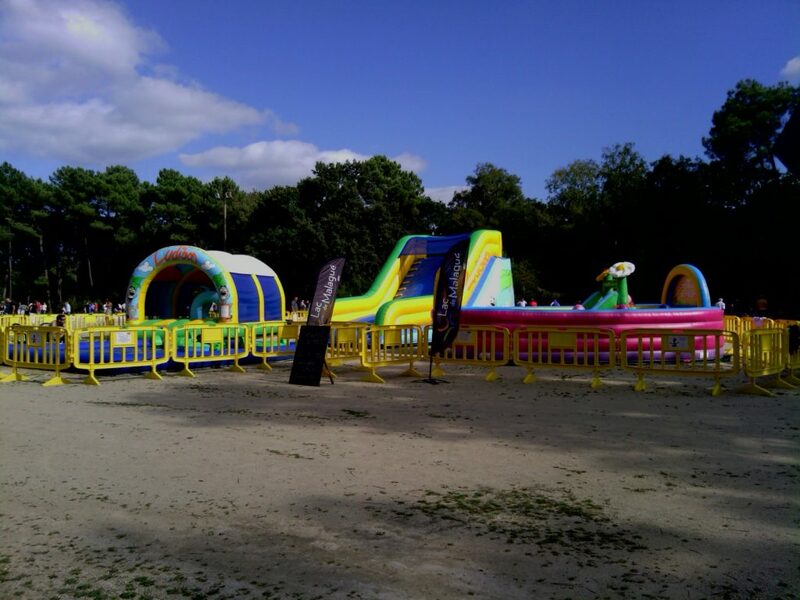 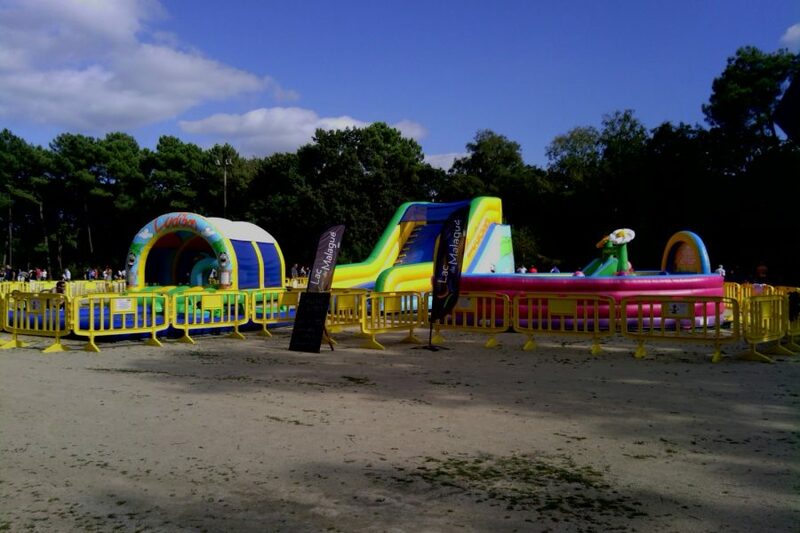 Activities: inflatable structure for children, petanque ground, swimming (lifeguard on duty). 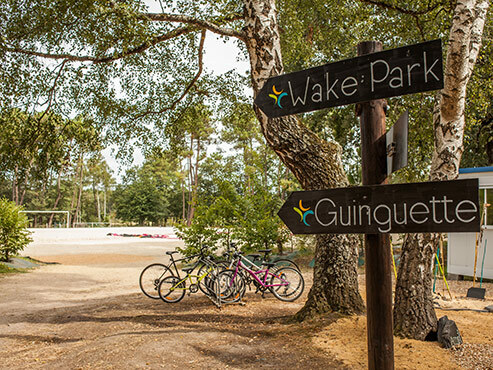 Many activities for every tastes are also offered at the water sports centre on the Malagué Lake: cable skiing, waterpark, canoe-kayak, mountain biking, bungee cord and many others.